More retail space. Remodeled interior. Note: A one-time refundable lock deposit of $20 is required with every unit. Great for vehicles, jet skis, campers, trucks, trailers. Safely housed in our secured and monitored facility. No admin fees and clear, up-front prices! We do have several options when it comes to insurance. However, do check with your homeowner's or renter's insurance policy as you may have protection for off-site storage already written into your plan. Call your agent to ensure you’re covered. Is there any kind of grace period before auction of an unpaid storage unit? 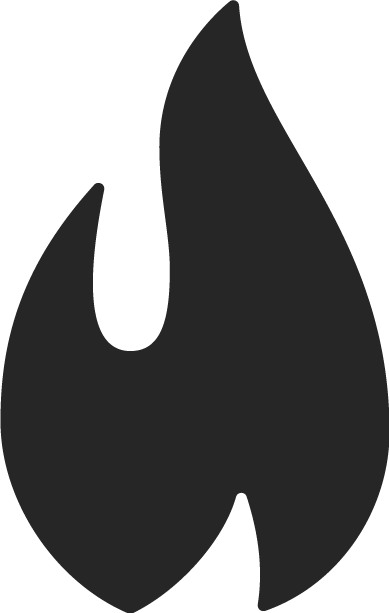 We do offer a 4-day grace period. After 5 days of non-payment, your account will be considered deliquent and additional fees will apply. Ask our property manager for details. When you're account is deliquent, we pull out all the stops to get in contact with you. After 30 days and you've been unreachable, at our discretion, your items are considered forfeited and we will proceed to an auction. 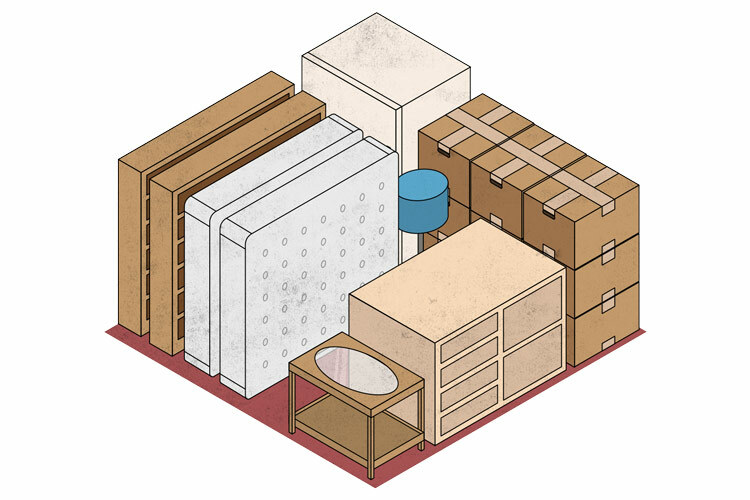 Check out our handy tabs above to determine exactly how much space you'll need. 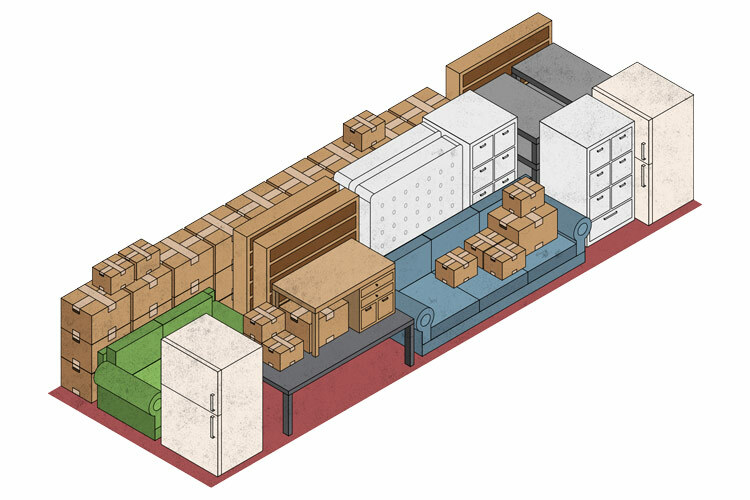 Are there any requirements for renting storage from Self-Store of Andover? 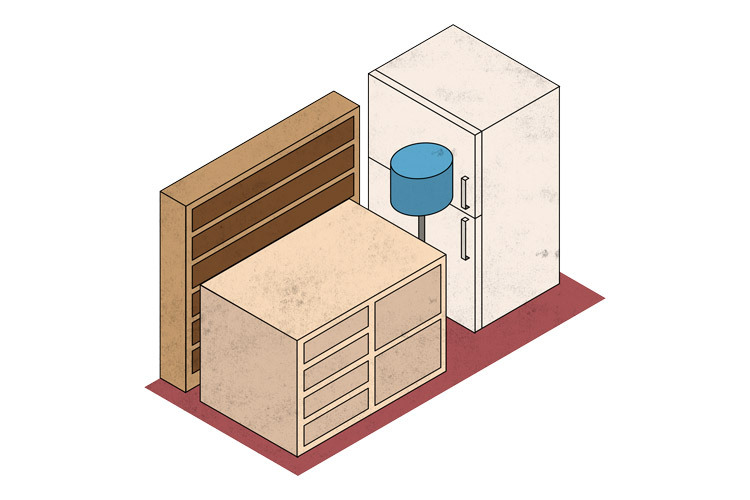 In most cases, you're able to store the items you need at Self-Stor of Andover. However, we ask that you do not store tires, batteries, chemicals, drugs or other toxic, lethal or dangerous substances in your storage unit. ©2019 Self-Stor of Andover. All Rights Reserved. Walk-in with roll up door and 24 hour access! This climate-controlled unit is great for storing senstive items short or long term. Clutter getting you down? This is the perfect unit for you! All prices are monthly. CALL US for the latest information on availability for this size storage unit. Drive up access, roll up door and 24 hour access! 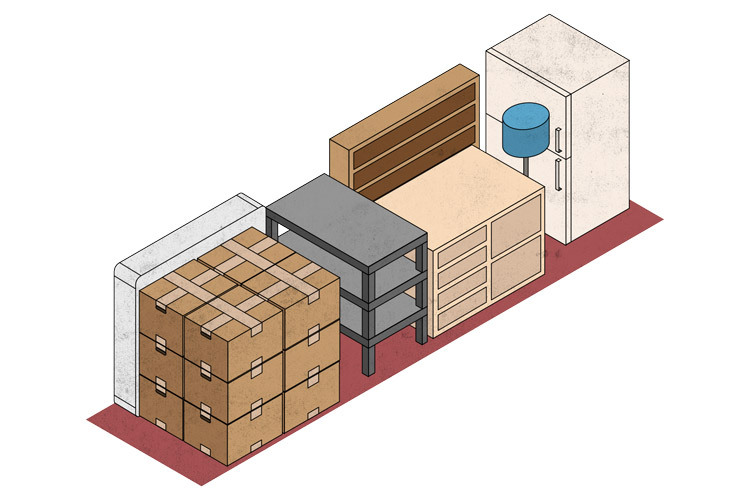 Our smallest storage unit, great for storing a few extra pieces during a move or long term! Clutter getting you down? This is the perfect unit for you! Need a little more than basic storage? This unit could be for you. Have larger items that just won't fit in our 5' units? Step up to a 10'x10' to get the extra width you need. Do you have a few large items and need extra space. The 10'x15' may be right for you! 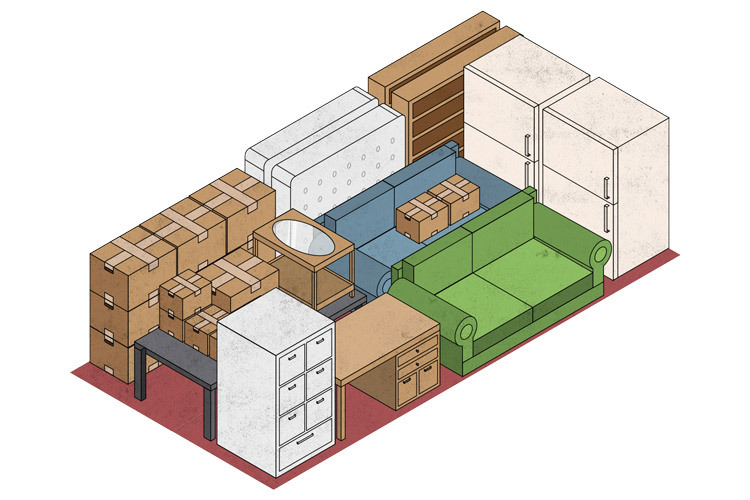 Need to store furniture during the moving process? the 10'x20' is a great option with ample room and wide entry. Our largest unit. 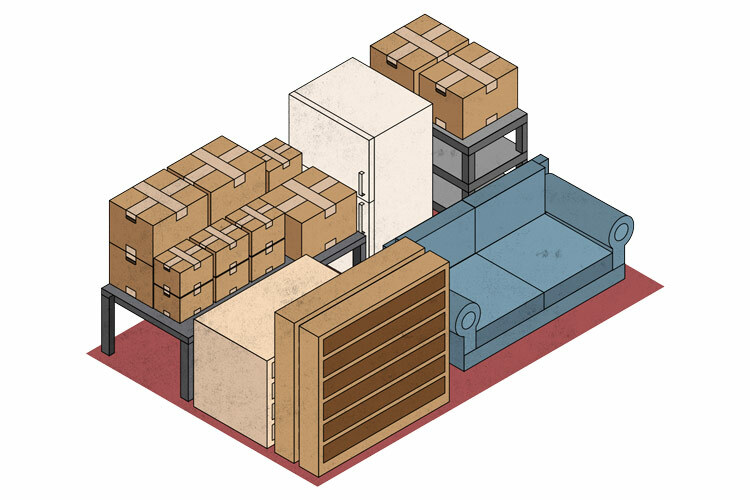 Need to store a house full of furniture for a move? Your best bet is our spacious 10'x30'.